When we shipped out the packages, we will change the order (Parcel) status to "shipped", you can get the tracking no. by email or see the tracking no. in the bottom of each order (Parcel) number. 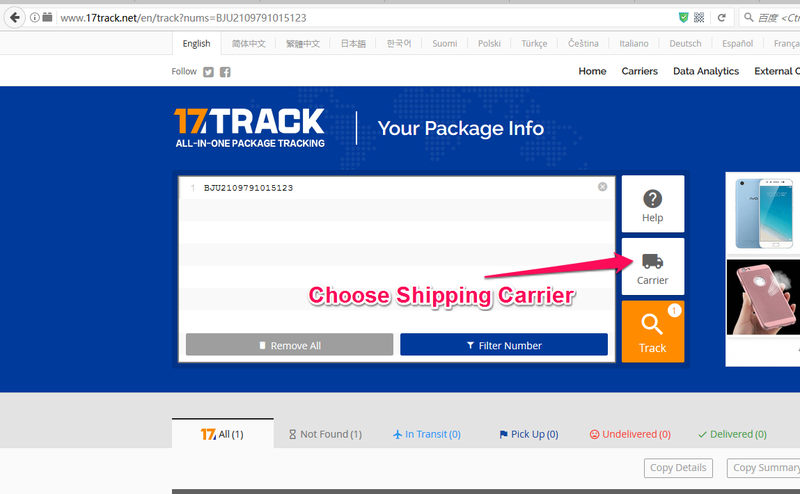 The most easiest ways is to track your parcels at 17track.net, you also can track your parcels through the carrier's and receipients' website.